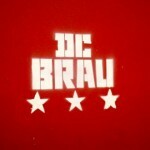 You may have already heard about (or already tasted) some of DC’s first and finest new beers from DC Brau. 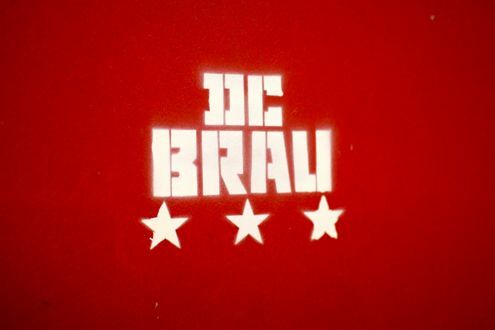 Only a few months old, DC Brau is the first fully operational brewery to open in DC’s 60 year history, and we couldn’t wait to visit the brewery for a tour and tasting. 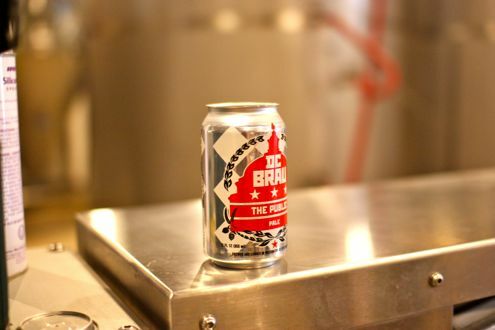 DC Brau now offers tours and tastings most Saturdays from 1-4pm, and we decided to make a day of it after getting our fill at MGM Roast Beef. 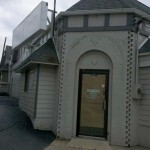 The biggest challenge may have been actually finding the facility. Tucked behind a post office on Bladensburg Road, it’s hard to believe a fully functional and thriving brewery is located behind this strip mall. We finally found the place and went right inside for samples. 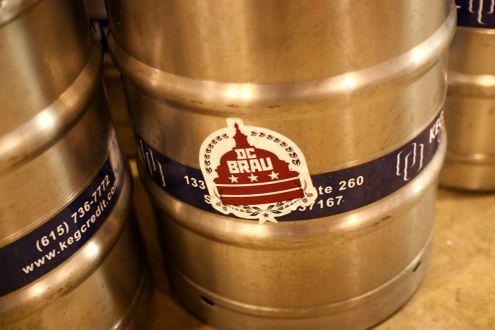 Both the owners Brandon Skall and Jeff Hancock were on hand along with other Brau employees. Jeff took us on a tour after we tried the Public Ale and the Corruption. I think I liked the Corruption better, but both were good beers. Meanwhile, there was a constant line of customers coming in to fill their growlers and buy six-packs of the Public. We have tried the Citizen before at Iron Horse Taproom and loved the Belgian-style flavor. 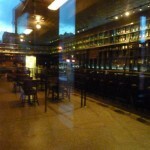 We can’t wait to try the Penn Quarter Porter either since we’re dark beer aficionados. 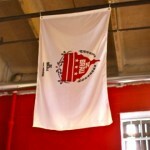 The tour itself was very intimate and really showed how passionate the owners and brewers are about this new venture. We saw the whole process from start to finish, including a special room filled with whiskey barrels for aging. There was even a full mural in the back that friends painted when they were first starting up the brewery. 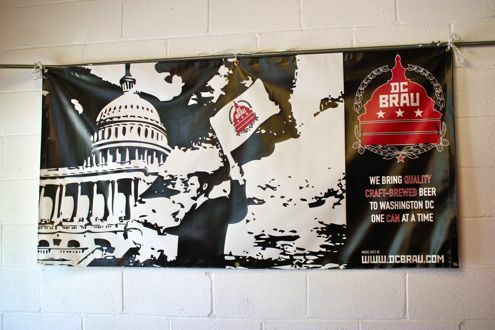 DC Brau is continuing to grow and add to its beer selection. 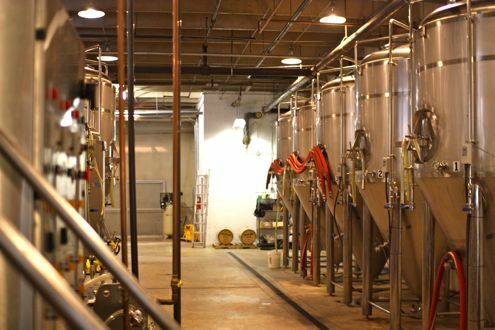 We highly recommend a trip over to the brewery to check it out for yourself. 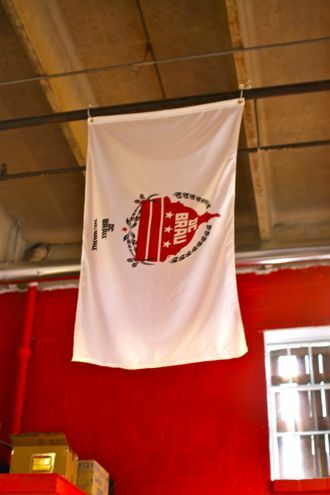 On top of being the first brewery to open in the District, they also paved the way for others who are following them including 3 Stars and Chocolate City. 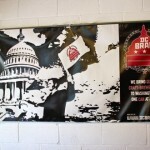 It took some time to set up their tasting room since they actually had to be involved in new DC Council legislation to allow for beer tasting in DC. 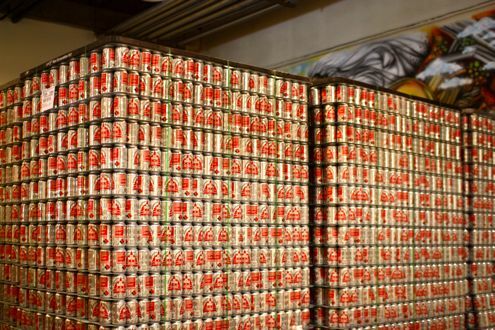 If you can’t get out to Northeast to see the brewery, look for their beers in many local bars and restaurants as well. Just make sure you get your drafts early since, based on recent experience, it goes pretty quickly and you may get left out!